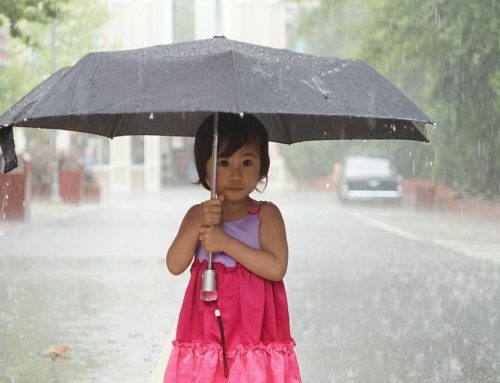 It’s a joke, but it’s true—don’t like the weather in East Tennessee? Wait five minutes. Being from this area, I can remember 70 degree Thanksgiving gatherings and turkey days with spitting snow. 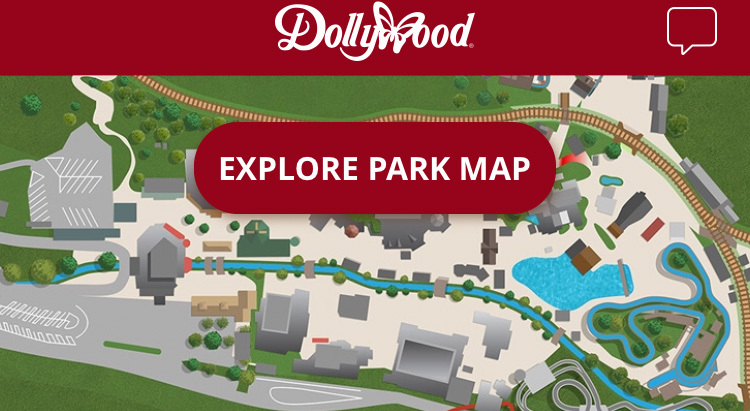 So, how do I recommend you pack/dress for a trip to Dollywood this time of year? 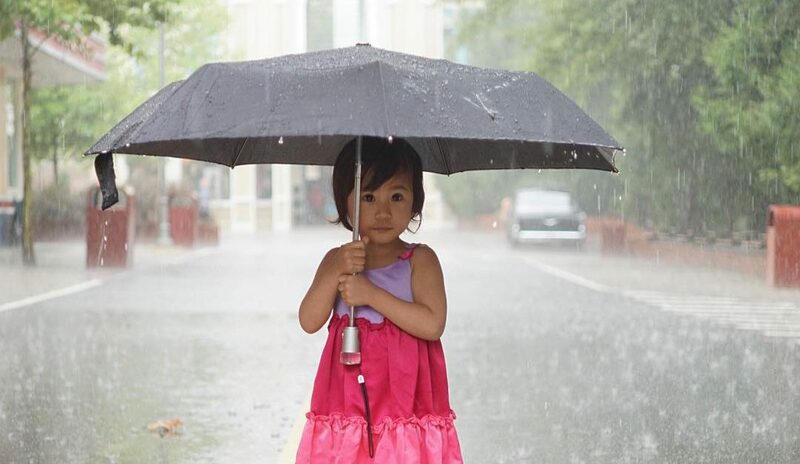 L A Y E R S.
Be sure to think ahead when planning your attire for the park, resort, or cabin stay. I highly recommend checking your weather app for the day(s) of your trip. Here’s a picture of what my family wore the last time we came during this season…. 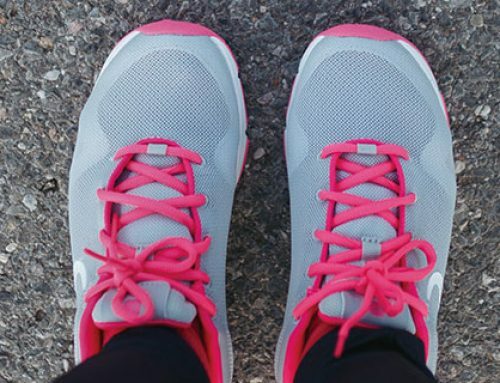 No matter the weather, remember you will want to be comfortable because, well, it’s called the HILLS of Tennessee for a reason. 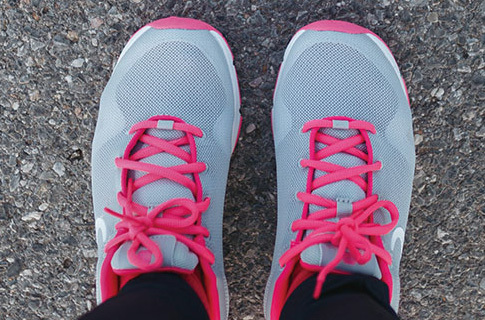 Your calf muscles will burn, so at least your feet should be comfortable. With that said, there are so many cute picture spots, I would take advantage of the opportunities and dress everyone in something that could potentially be a Christmas card (or at least on Instagram- haha). Pack hand warmers on those cold days to keep in your pockets! There are plenty of places to duck inside and warm up—shows to see, warm meals/treats to eat and Christmas shopping galore—but you will also spend time outside as you explore the four million holiday lights, the Christmas parade and your favorite rides and attractions. 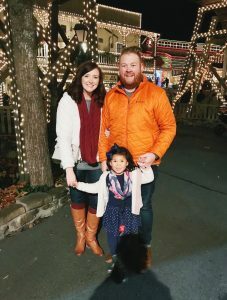 Kristin Peddicord (Dollywood Insider 2017-2018) was born and raised in East Tennessee. She’s a proud wife, grateful mama, photographer, blogger, adoption advocate, farmhouse lover, and silver leader with Young Living Essential Oils. She is the founder of Joy in the Waiting, a blog created to encourage mamas and future mamas to find joy in the waiting. 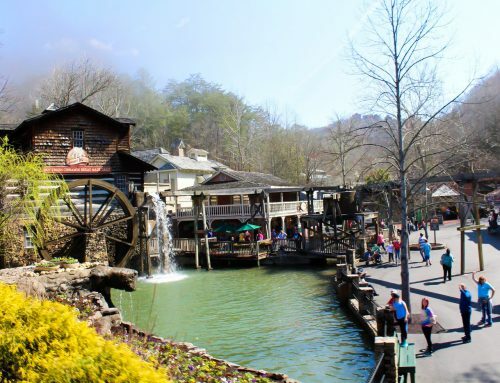 Growing up near Dollywood, Kristin and her family visited often and she has many childhood memories there. She wants to continue that family tradition and recreate those same memories with her family while also making new traditions. 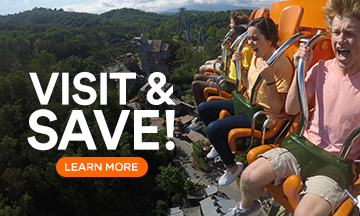 Kristin is excited to share her decades of knowledge about Dollywood, her love of Dollywood’s Splash Country, and her newest obsession which is the DreamMore Resort and Spa! You can follow Kristin on Instagram at Joyinthewaiting and Tennessee_farmhouse. 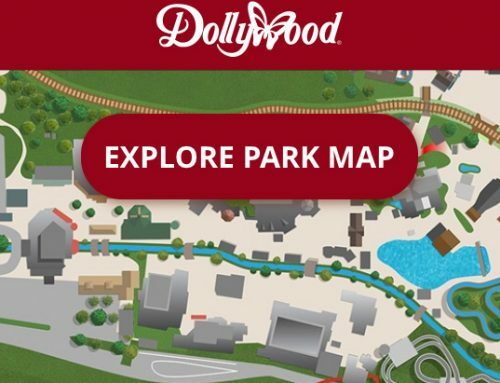 Why Dollywood’s Mobile App is a Must! 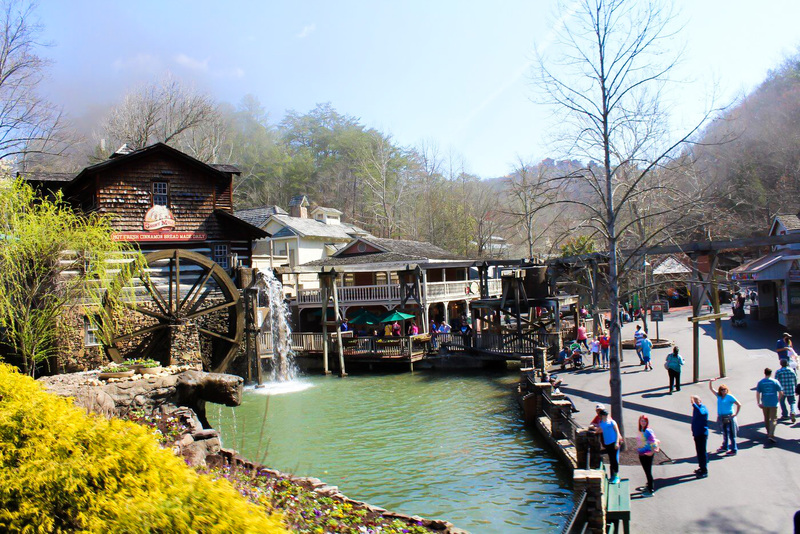 Have You Met Dollywood’s ‘Chicken Lady’?